timesbetween July 26, 2015 and December 20, 2017. This helps protect our copyright. silver. Talk with your physician. also antibiotics clarithromycin and erythromycin, according to Dr.
with certain antibiotics with statins can be devastating. 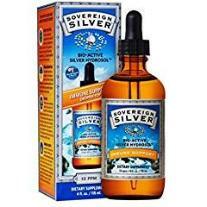 exactly sure how to use Colloidal Silver today. be inhaled to ease bronchial passages! use it, what it can do for you, and the diseases it can heal. 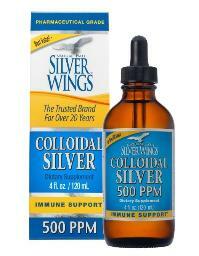 we stock colloidal silver now, while it's still available. physician prior to use as it may interfere with some medicines. Are fish antibiotics safe for human consumption? 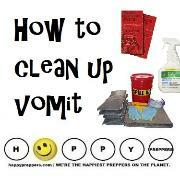 may not have not been evaluated by the United States Food and Drug Administration. 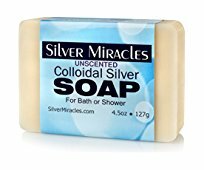 Are there any side effects to using Colloidal Silver? 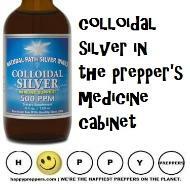 Harness the power of colloidal silver! 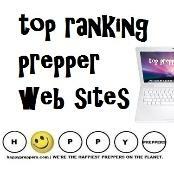 for dealing with antibiotic resistant superbugs and so much more. because of its many benefits and uses. Colloidal Silver Use #1: Skin and wound care. 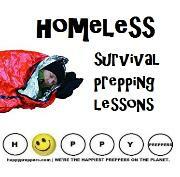 scrapes, burns and so much more. 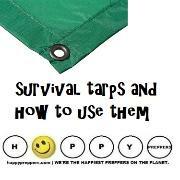 including: wound hydration, non-stinging and non-staining. contamination. 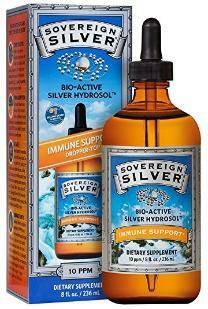 Colloidal silver is an adjunct to antibiotics. using colloidal silver gels will minimize the scarring. 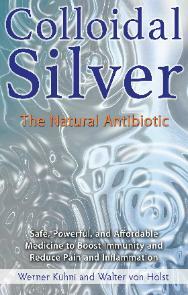 colloidal silver for treating the MRSA Superbug. silver, coconut oil, vitamin E and hyaluronic acid. ASAP365 Silver Gel or Curad Silver Solution. Colloidal Silver Use #2: Antifungal skin treatment. other parts of the body may appear as a rash. by a viral infection on the skin. well equipped to get rid of ringworm, too. Here's how to use Colloidal Silver to kill Ringworm. Fluconazole when it comes to yeast infections." 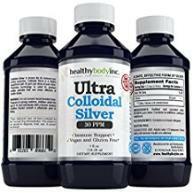 Coloidal silver use #3: Powerful antibiotic alternative. 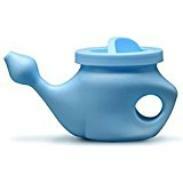 instead they inhibit their development. 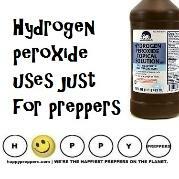 hydrogen peroxide will clear an ear of earwax. antibiotics won't work, you likely have a superbug or MRSA. and bactericidal effect of silver nanoparticles against MRSA. harming healthy flora or damaging human tissue. not a pandemic, but it's much worse than Lyme disease. effective than competing silver brands in killing pathogens! Colloidal silver use #4: Pandemics. 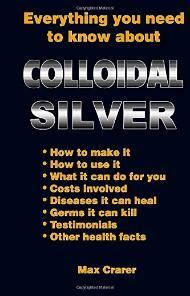 is no doctor and no remedy, give colloidal silver a try! Dr.
Colloidal Silver Use #8: Breast cancer. potential alternative agent for human breast cancer therapy." Read more about natural breast cancer cures. mitigating pain as a topical solution. 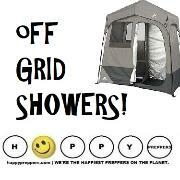 healing without odor, stinging or greasy residue. 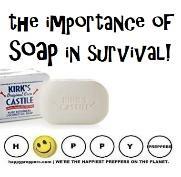 topical and internal anti-bacterial solution. 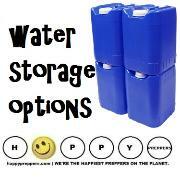 Colloidal Silver Use: #10: Purifies water. Here is his method on Purifying Water With Silver. you can't get a patent on something, it's not a drug. benefits as a dietary supplement. infection, particularly in burn dressings and bandages. 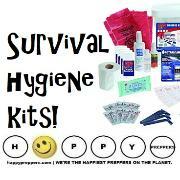 burns, skin wounds, or skin infections! conjunctivitis (an eye condition) in newborns. What is Colloidal Silver vs. NanoSilver? Colloidal silver is simply, particles of silver suspended in liquid. parts per million in a pure base of deionized water. 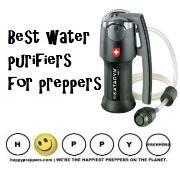 parts per million) inactivates and neutralizes the Ebola Virus. 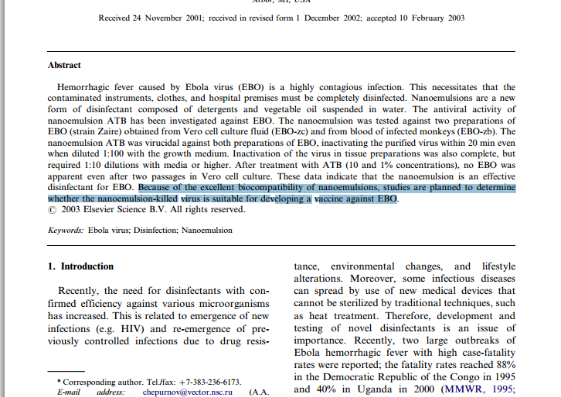 Nanosilver 10ppm inactivates and neutralizes the Ebola virus. 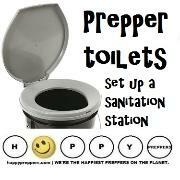 important item in your prepper's medicine cabinet? reproduction of disease-causing microorganisms, for prevention. of microorganisms that are already present. antibiotics up to 1,000 times more effective!" as not to dissolve. They are insoluable particles. Science Says About the Safety and Side Effects of Colloidal Silver. ways to use colloidal silver. 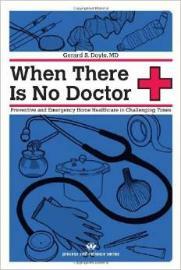 published by the U.S. Department of Health and Human Services. Amy have yet to post an article or video on Colloidal Silver. 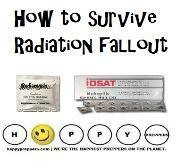 Prepper Nurse has posted a video on colloidal silver. Mountain Colloidal Silver, pictured right). 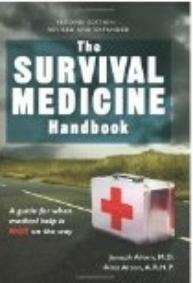 Skinny Medic has posted a video on colloidal silver. Garry Gordon M.D. prefers only one kind of silver: ACS. Colloidal Silver Use #5: Food poisoning (E-coli. effective at inhibiting growth of E. Coli..."
Colloidal Silver Use #6: Helps heal tooth infections. concludes efficacy of colloidal silver for Peroiodontitis. 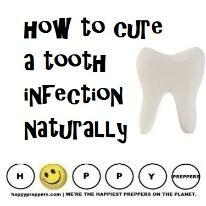 Read more about how to cure a tooth infection naturally. Colloidal Silver Use #7: Sinus infections. Sometimes sinus infections are related to tooth infections.